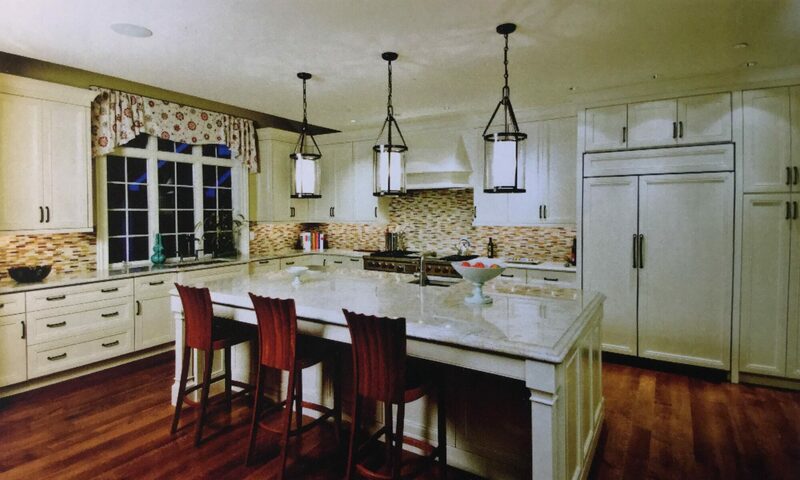 Kitchen Stop provides wholesale kitchen and bath cabinetry at factory direct prices. We follow our 6 step design process to guarantee 100% satisfaction. On site meeting to gather information. 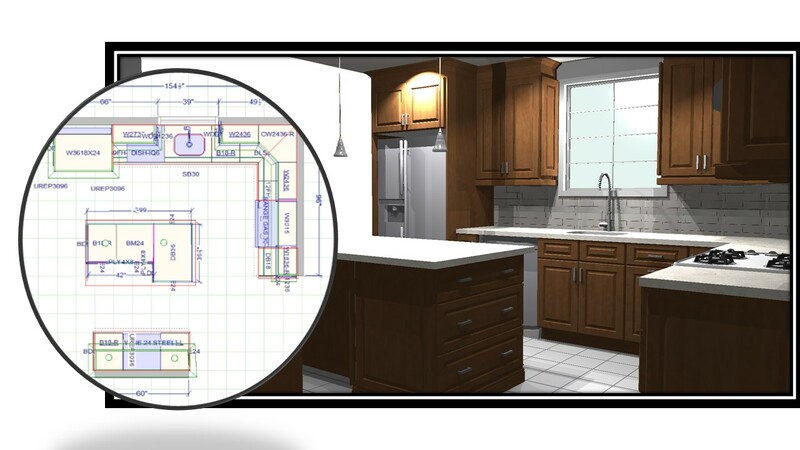 Design with 3D graphics, elevations, and floor plans. Jobsite visit during cabinet installation. 3D design software. see your kitchen in color before you order it.